Neem oil is pressed from the seed of the neem tree. 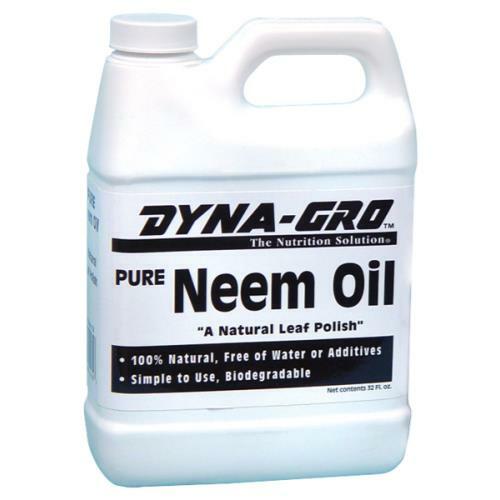 Neem oil leaves a natural shine on leaves without clogging stomata that leaves need to take in carbon dioxide and release oxygen and water vapor essential to the basic functioning of the photosynthesis process. 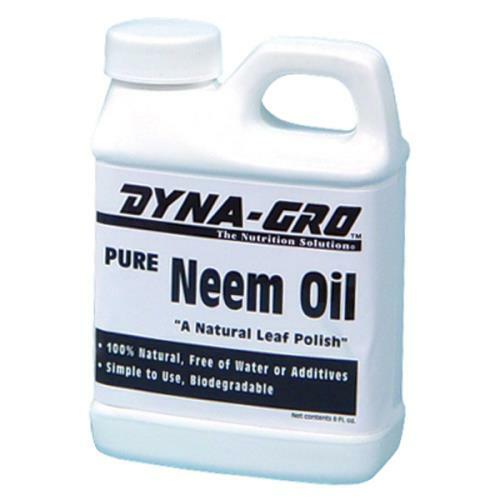 Pure Neem Oil is an organic all natural leaf polish that leaves a natural shine.